Blimey! Just how dangerous is this beach? 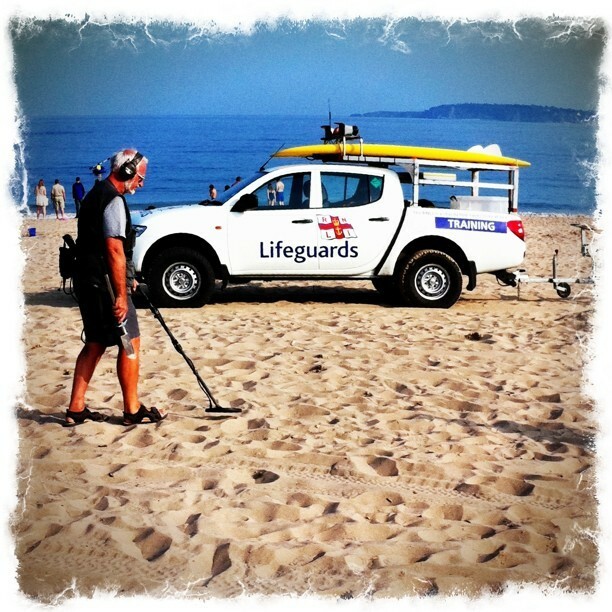 Lifeguards and a minesweeper!! 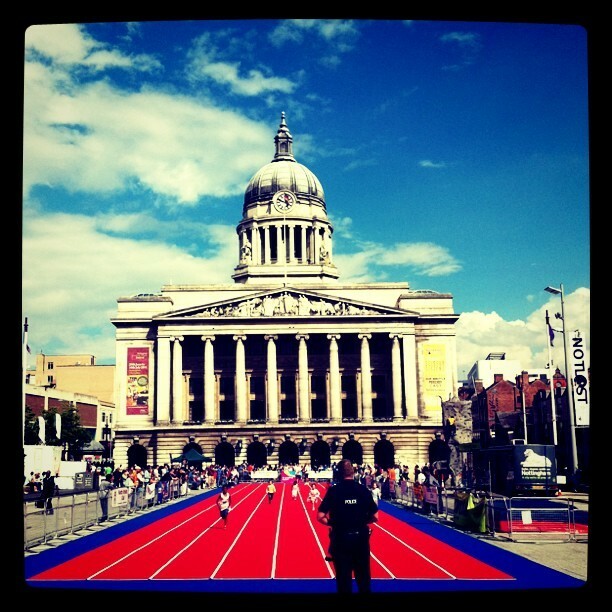 Nottingham Athletic Club took over the Old Market Square in Nottingham today to run a series of races for anyone, young and old, to have a go.